Carbon Dioxide Fire Extinguishers are effective for Class B and C fires and are electrically non-conductive. Carbon Dioxide is discharged as a white could of "snow" which smothers a fire by eliminating oxygen. Carbon Dioxide (Co2) is a clean, non-contaminating, odorless gas. 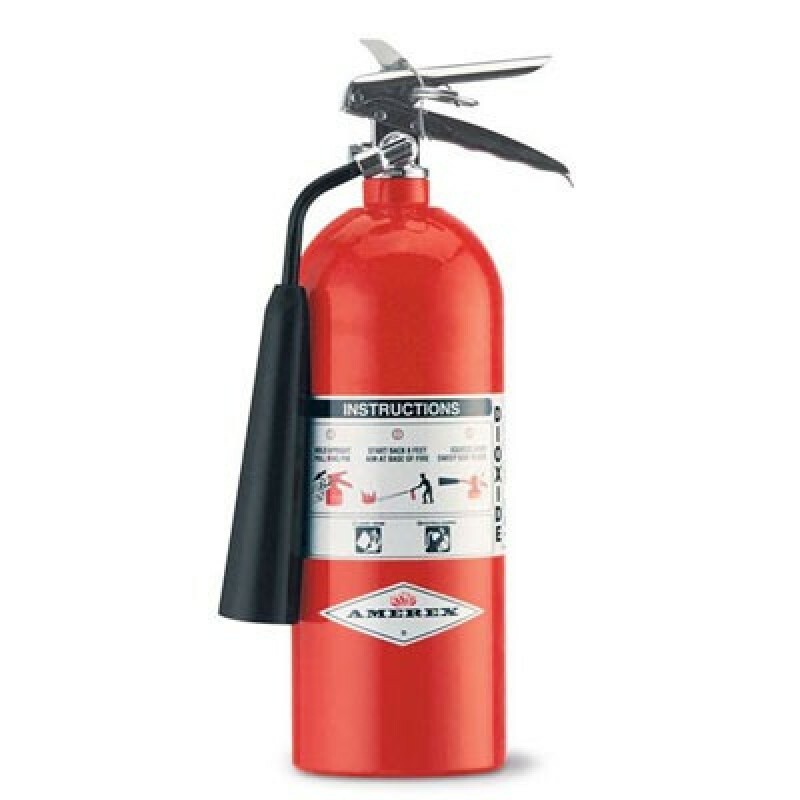 Co2 extinguishers include all metal valve construction as well as rust free aluminum cylinders - up to 30% lighter than steel cylinders. Meets many hospital medical equipment requirements.